In recent years, a host of companies promising to help families find Florida senior living options on the web have set up shop, eager to serve the state’s growing population of older adults. 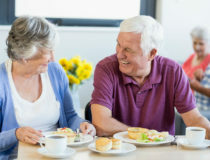 The promises of these services are appealing: Their local advisers work hard to understand your unique situation and then provide a handpicked list of senior living options in Florida that meet your needs. All at no cost to you. But in reality, these promises are only half the story. Many of these companies are actually referral services. They sell your contact information to providers who then compete for your business. Once you find a Florida senior living option that fits your needs, the provider may have to pay a hefty fee for the referral. But here’s the thing. 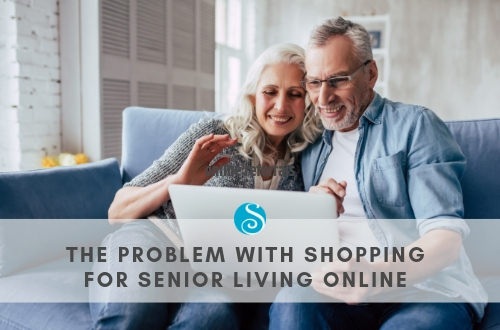 While these agencies promise to find a place that meets all your needs, there’s often no actual contact with the senior, his or her family, or the listed providers. How can someone truly understand your needs and preferences if all they have is the information from your client intake form? Once your name is in their system, these referral agencies may use high-stakes sales practices to pressure you into making a decision. There are currently 28 comments on the Better Business Bureau listing for A Place for Mom, an online referral service with revenues of $50 million a year. Several of the complaints focused on the business’s incessant follow-up phone calls and emails. Other people said they were charged a higher rent by their retirement community to compensate for the exorbitant referral fee. Depending on the arrangement, the provider may have to pay as much as your first month’s rent to the referring agency. Perhaps most disturbing, a Seattle Times investigative report found that some local senior care referral companies had recommended facilities with documented histories of abuse and neglect. You’re looking for answers. Not sales tactics or a list of substandard referrals. 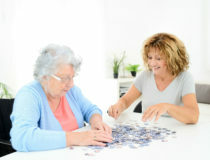 For a more comprehensive and objective list of senior housing options, including Florida retirement communities and independent living providers, check out seniorsbluebook.com. While the site does offer advertisers prime placement, it also includes Florida senior living options that did not pay for a listing. Information about assisted living facilities and home health care providers can also be found at FloridaHealthFinder.gov and Medicare.gov. Additional resources include AARP, which provides cost calculators and other tools for members looking for senior living options in Florida. Finally, your best bet is to visit and tour the retirement community you’re interested in to ensure you’re seeing the facility with your own eyes and not through the filter of a referral service. 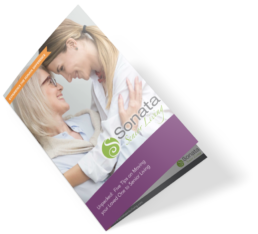 On the call, ask for brochures, pricing information and activity calendars. If you like what you see in the brochures, make a point to tour the community, ideally with a trusted friend or family member. AARP provides a detailed checklist to help you gauge each facility. Finally, make at least one unannounced visit — ideally during a meal time. This way you can experience the lifestyle and make the most informed, unbiased decision.